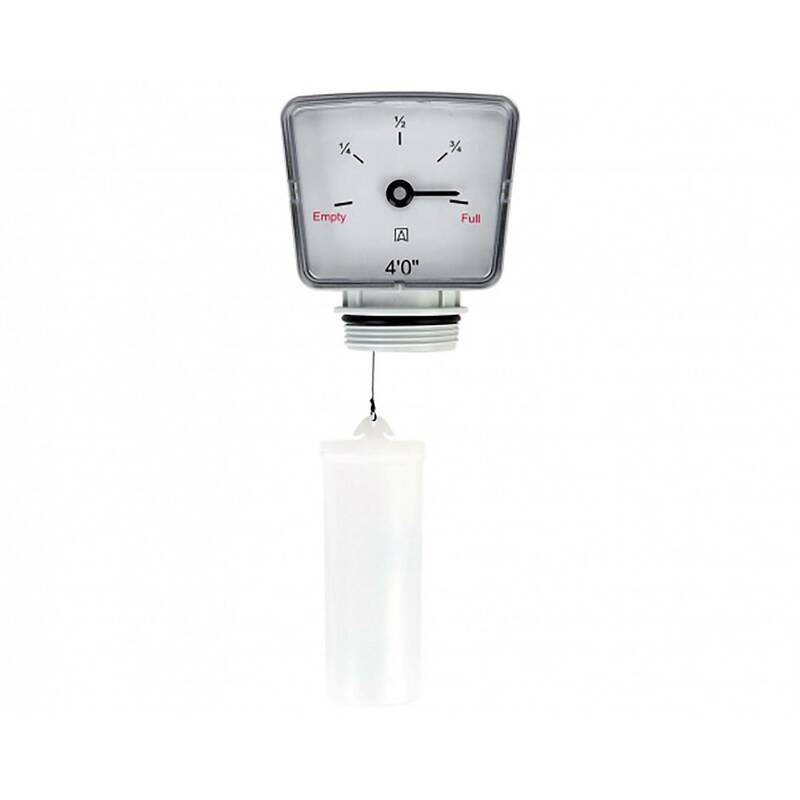 When deciding on which of the many types of oil tank gauge to install on your storage tank it can be difficult to decipher the best one to go for. This handy guide will explain the various types and how they work. The type of oil tank gauge can be relevant to the type of tank you have of course. If you have a bunded storage tank (a tank with a double skin) then Oftec advice is that bottom outlet gauges, of any type, should not be used because they compromise the integrity of the bun. New bunded tanks cannot be installed today with bottom outlet gauges, but there are many existing instillations where bunded tanks with sight gauges on them still perfectly usable. A sight gauge is a small tube that is connected at the bottom of the tank in the oil feed pipe. The tube runs up the side of the tank and is clear, usually with a float inside. The bottom of the gauge will normally have a “pull to read” button or a push button. When this is operated the valve opens and allows fuel to travel up the tube. Due to the gravitational effect the fuel in the tube will level out at the same level of the fuel inside the tank. These type of gauges do exactly as the name suggests. They have a float that goes up and down with the oil level. The guage sits on top of the tank and is connected to the float with a string. The string is wound around the mechanism in the gauge that will turn the dial depending on the level of the oil. These are also known as a float on a rope gauge or cat and mouse gauge. 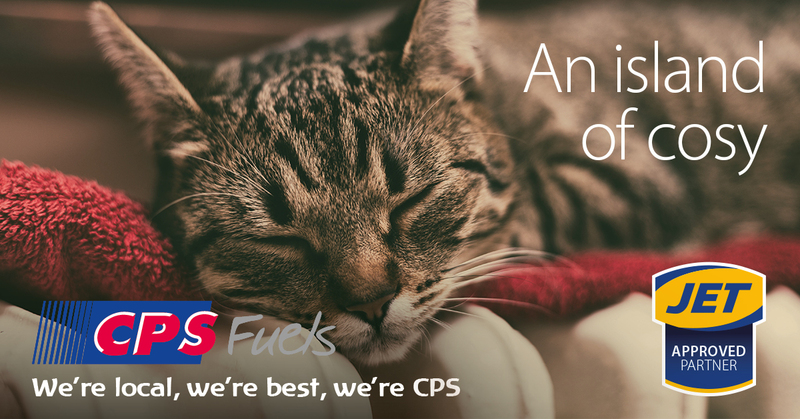 They are relatively inexpensive and will usually measure the level in “empty” – “1/4 full” – “1/2 full” – “3/4 full” etc. A hydrostatic oil tank gauge is more accurate and reliable than a float gauge and is more commonly found on commercial sites than domestic properties. The gauge is operated by a small hand pump mechanism to pump air into the probe. The probe is mounted at the end of a tube that is placed into the tank. When there is air in the probe it will measure the pressure of the fluid at the current depth of fluid and calculate a reading. This reading is then shown as the “percentage full of the tank”. 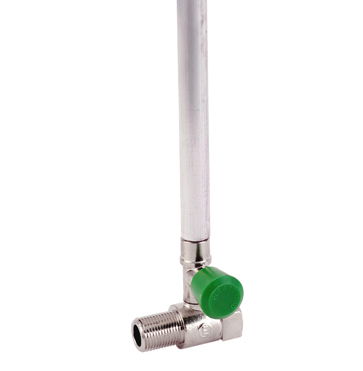 Due to the nature of this type of gauge it can be fitted remotely from the tank as long as one length of tube is used with no joins to the probe and because they operate without requiring power they are ideal for hazardous environments. 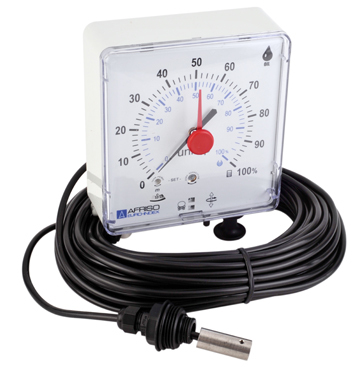 There are several electronic level gauges on the market that can be wireless or can be connected to a computer or mobile phone. The sensor gauge has a battery to power it and transmit the sonic reading to a "paired" display normally contained within a plug placed in a socket in the home nearby. The reading is normally in tenths and they normally have a flashing display to indicate when the tank is low. 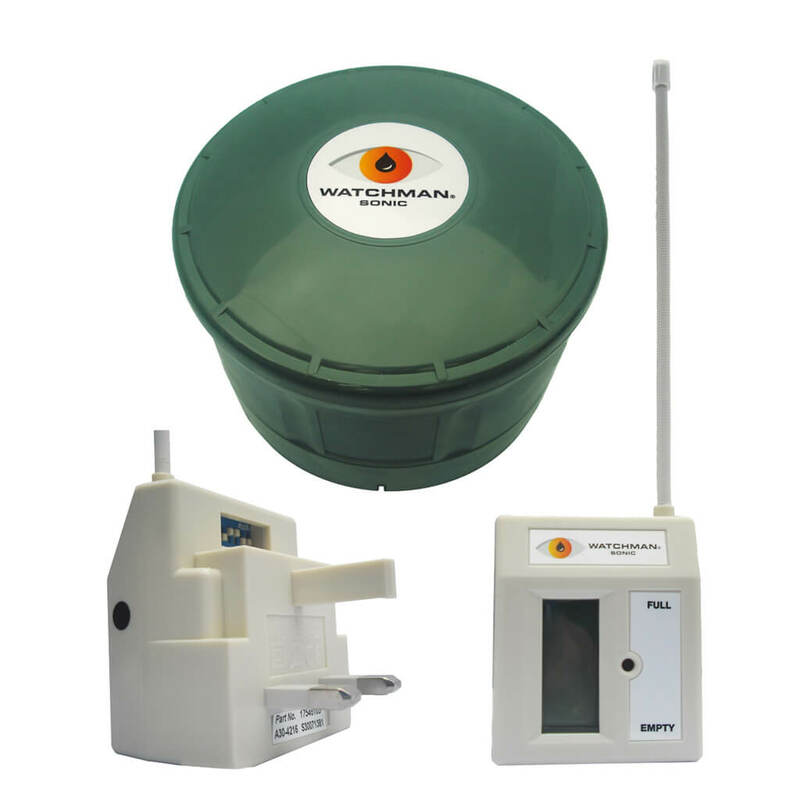 Homeowners usually require one of two things from their oil tank level gauge; simplicity and cost effectiveness like the float and sight gauges, or a convenient method of reading like the digital Apollo and Watchman that plug into a socket inside the property. The simple guages normally require a visit to the tank to find out the oil level, whereas the electronic gauges present the reading in the warmth of the home. However the battery life on the digital guages seldom exceeds five years, and the replacements are not cheap. CPS Fuels have a steel tank capacity guide here, and we would suggest checking with the manufacturer of any plastic tanks for a capacity guide (strapping chart) for your make and model.